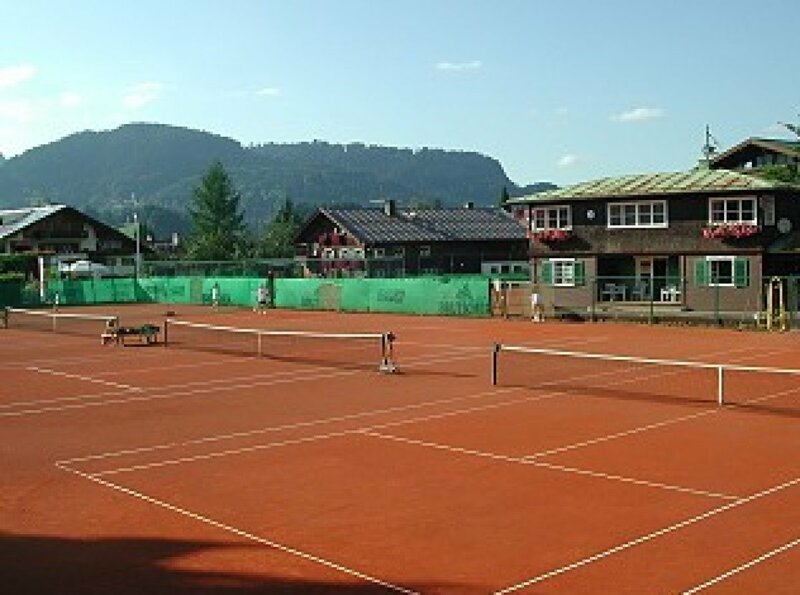 The Oberstdorf tennis club holds a guest tennis meet here every Wednesday from 10 a.m. to 11 a.m. There is no need to book. The rental equipment is included in the €10 entry fee. 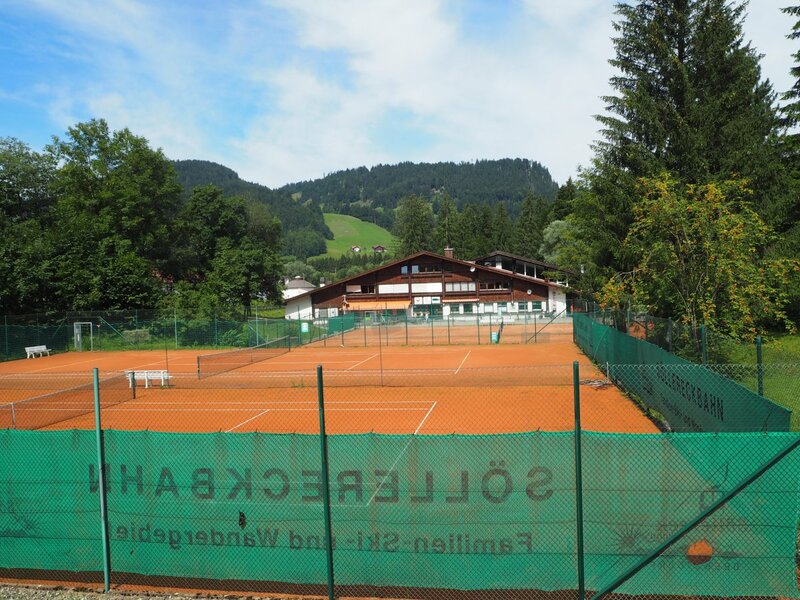 In the heart of the village and with magnificent views of the Oberstdorf mountains, the tennis centre offers sporting enjoyment for all. The well-kept centre with a lovely, historic club house boasts five sand courts and hires out rackets, shoes and balls. The centre is open from May to October.